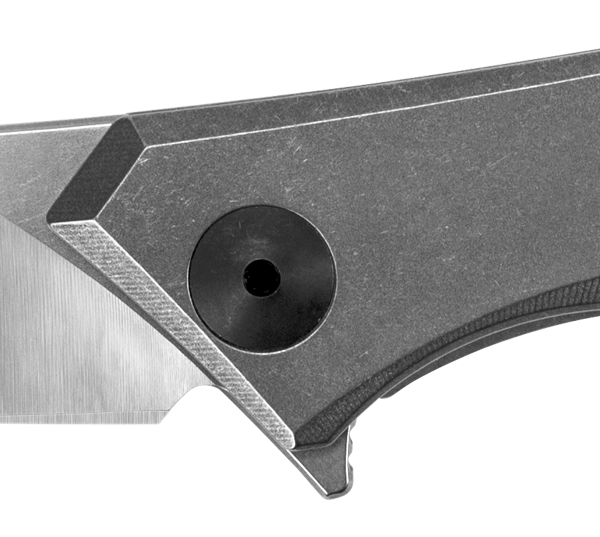 The 0460 is one of ZT’s most popular knives. Originally, it featured a carbon fiber front scale and titanium back. 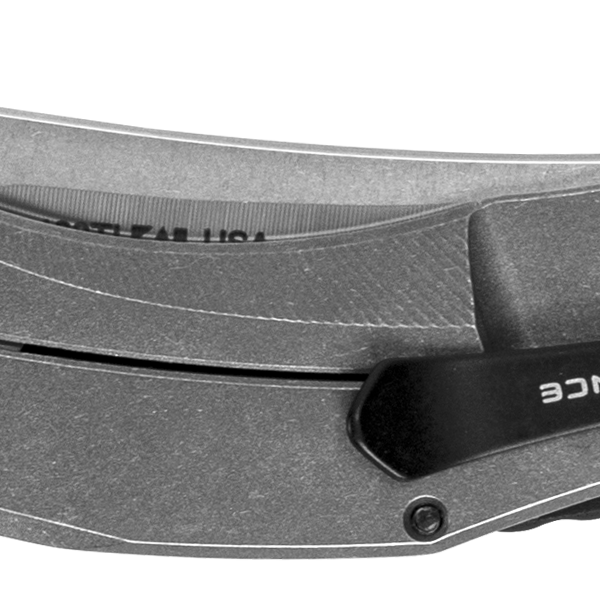 But this new 0460TI is all titanium.